Note From Val: I first learned about Bach Flowers in the mid 1990’s, and have used them for myself, my family, my animals and recommended them to my clients and friends with great results. I was very interested in Joan’s depth of knowledge about their use with humans and animals, and learned a great deal that I didn’t know in our interview, and that is not common knowledge. You’ll love learning more about them too, regardless of whether you’ve been using them for years or are brand new to the concept. Enjoy! Joan Jacobs is a 25 year experienced holistic healer, Bach Flower practitioner and teacher. 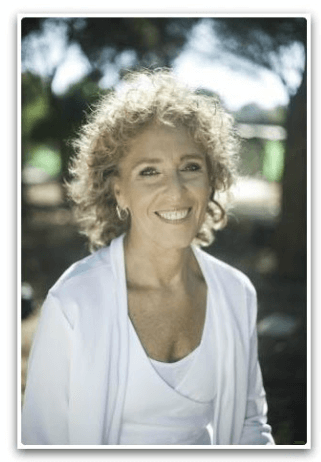 In her clinical work, Joan awakens the body to restore health by accessing and activating information held within the anatomical structures, and then supports the healing process using energy healing, Bach Flower remedies and healthy self-management skills. Joan teaches at the faculty of health sciences, at the Ben Gurion University of the Negev, Israel, and has held senior teaching and program coordinating positions at leading schools of complementary medicine in Israel. She also teaches certification programs for Bach Flower practitioners in which she teaches her unique approach to case intakes and prescribing. Joan developed and instructs programs for cancer survivors, particularly breast cancer survivors as well as programs in the field of women’s empowerment and health and also for substance abuse victims and prison inmates. Joan has also developed unique applications of Holistic approaches in the field of interpersonal relationships in the work place. She has worked with the staffs and personnel of some of Israel’s leading companies, hospitals and educational institutions. Who is Dr Edward Bach, and what is The Bach Flower method? How are the remedies created, and how do they actually work? 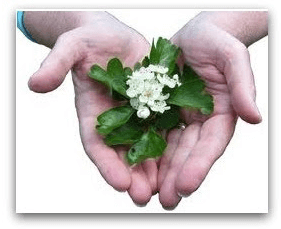 What type of conditions, in humans and animals, benefit from the Bach Flower remedies? What is the difference between prescribing for personality type issues and temporary mood states? How can animals benefit from this healing method? For more information on Joan Jacobs and her book, “Messages From The Soul- A Holistic Approach to Healing” please visit www.jjacobshealth.com. Click play button below to listen to this amazing show! Thank you so much for this Val! I have been interested in the Bach remedies since the 80s and have used them also with my animals. I would love to hear more about this and the particular qualities of the 38 remedies. I have books, but I found her information and specific instances where they were used and also your information so much easier to understand. Thanks so much!